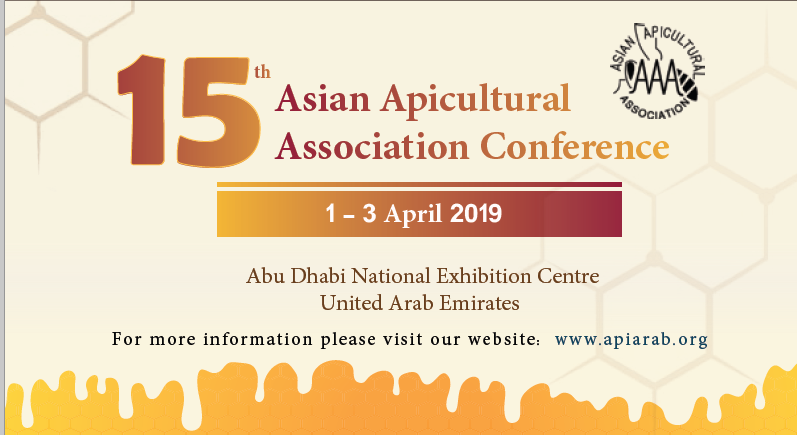 The name of the organization shall be the Asian Apicultural Association (AAA). To promote the exchange of scientific and general information relating to all phases of honey bee sciences and apiculture in <?xml:namespace prefix = st1 ns = "urn:schemas-microsoft-com:office:smarttags" />Asia and to encourage and assist international co-operation in the study of problems of common interest. The AAA may cooperate with other associations, societies or corporations to such extent as may be necessary or desirable, to fulfil the objectives of the AAA. The official language of the AAA shall be English. The association shall consist of Individual, Group, and Sustaining members. Membership fee for an Individual member is US$20 with Bees for Development Journal, a Group member US$100, and a Sustaining member US$300 per year, respectively. Equivalent currency may be allotted to a chapter in a country. Any individual may become an Individual members, any group or body may become a　Group member, and any individual, or body or firm may　become a Sustaining member, subject to the approval of　their application by the Council of the association and　upon payment of the subscription. Members shall be entitled to admission to all meeting of the association, to vote, to take part in　discussions and to receive Newsletters. Members in each Asian　country could consist one or more chapter(s) and pay his/her membership fee to the headquarters of the chapter. The officers of the Association shall be the President, a few Vice-Presidents, Secretary General, several Council members (including subject section chairpersons) and Treasurer. The governing body of the association shall be a Council, which shall consist of the contemporary officers. The Council shall report at each ordinary　general meeting of the association held during the biennial　conference (Article XI Section 2) on the work of the previous two years. Officers shall be elected at the ordinary general meeting of the association held during the biennial　conference, and shall hold office from the end of that conference until the conclusion of the following biennial conference. Officers may be re-elected for more than one term. 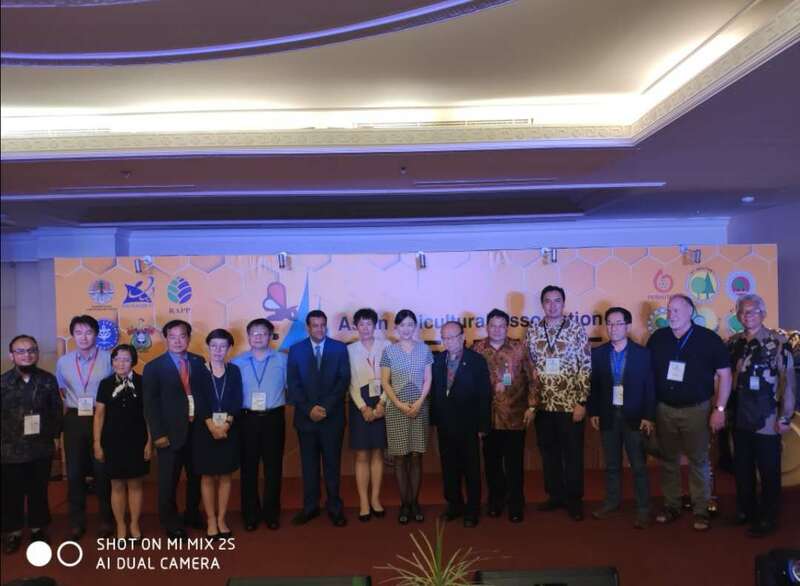 These are l) Bee biology, 2) Bee pests and diseases, 3) Bees and environment, 4) Mellifluous flora and pollination, 5) Beekeeping technology, 6) Bee products and Apitherapy, 7) Beekeeping　economy and 8) Apiculture extension. A full Conference of the Association shall normally be held every two years at such time and　place as the Council shall direct. An ordinary general meeting of the association shall be held during each biennial Conference. Local conferences and special meetings may be arranged at the discretion of the Council. Bees for Development Journal, published from Bees for Development, UK is the official publication of the association. Supplemental issues and special publications shall be published. This Constitution may be amended at any general meeting of the association provided that any proposed amendment has been　approved by the Council, that notice of the proposed amendment has been circulated by the Secretary General to members not less than one month prior to the meeting at which such amendment is to be considered and that it receives the affirmative vote of at least two-thirds of those present, entitled to vote and voting. 1. Asian countries include the countries of the Arabian peninsula, east Mediterranean, Turkey, Russia, as well as more eastern ones. Members outside Asian countries belong directly to the administrative center. 2. 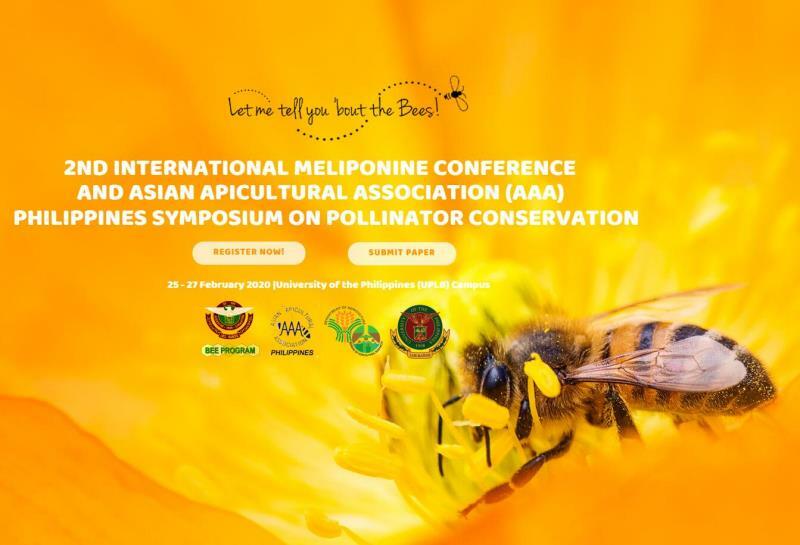 Honeybees in the framework of AAA include all species of honey-storing bees present in Asia (Apis and Meliponinae). 3. A Chapter collects membership fees in the same country, expends a part for national demands, and sends the rest to the administrative center. Account of the chapter should be opened to the proper members and the administrative center.